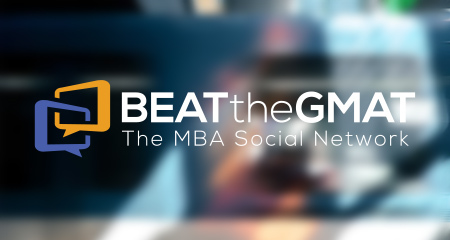 A lot of students have been asking Magoosh’s experts for their opinion of Nova’s GMAT Math Prep Course. I purchased this book so I could take a closer look at it and give it the full review it deserves. 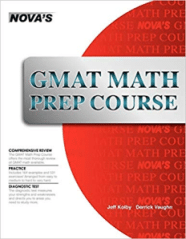 The post Nova’s GMAT Prep Math Course (Book Review) appeared first on Magoosh GMAT Blog.